The Rose City Rollers will be hosting “Whose Jam Is It Anyway?”, an annual fundraiser on Saturday, December 1st. Proceeds from the event ensure that the organization can support Portland’s growing demand for access to derby. 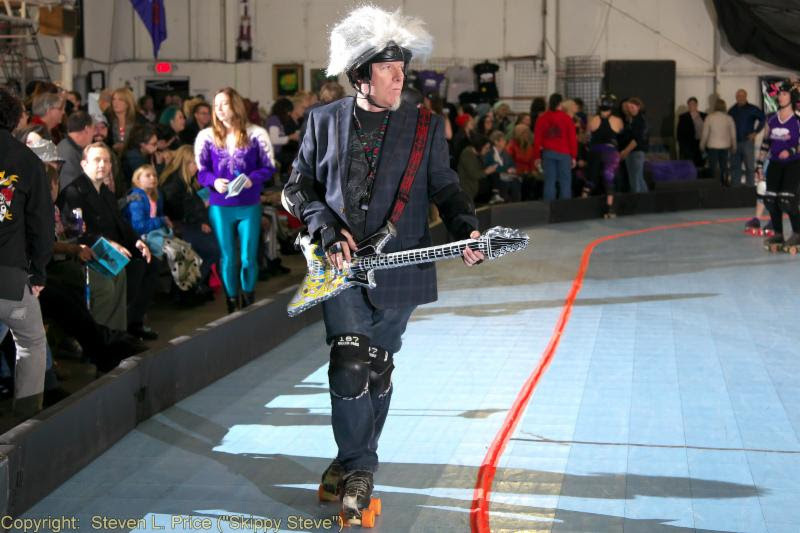 RCR’s “Whose Jam Is It Anyway?” fundraiser represents a lighthearted break from the athleticism and competition that one typically sees on display at our venue, The Hangar at Oaks Park. Those who purchase VIP tickets are invited to attend a pre-function which will include snacks, drinks, and an art auction—even the ability to bid on becoming coach for the evening! At this event, fans are invited to change the rules of the game—for a price. The “shenanigans” (or rule changes) you can choose from feature low-cost items such switching teams’ players, sending skaters to the penalty box or making everyone do the chicken dance. Bigger ticket items—like “icing out” a team by opening The Hangars huge barn doors (until someone pays to close them) are available—at a cost! Tickets are available through the league’s website: www.rosecityrollers.com. Press are invited to attend “Whose Jam is it Anyway”, accommodations can be made for photographers and reporters upon request. Please contact Rose City Rollers Marketing Manager, Meg Patterson, for more info.  The Rose City Rollers is 501(c)3 charitable organization that serves nearly 400 of Portland’s women and girls who want to play the team sport of roller derby, connect with an inclusive community, and realize their power both on skates and off.